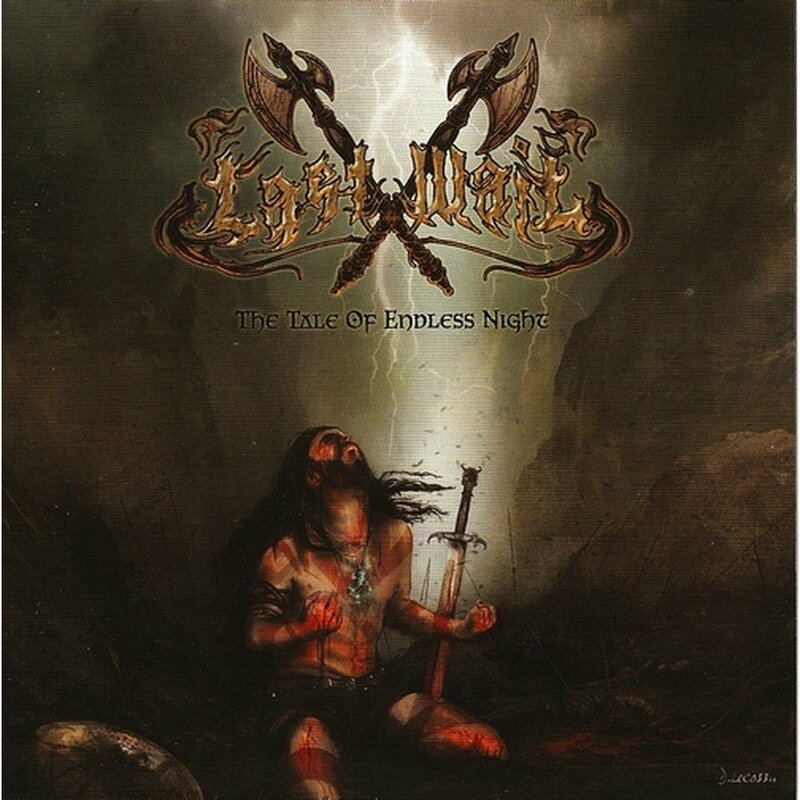 "... released the debut album of folk/melodic viking metal band LAST WAIL from Omsk city/Russia. The album is entitled The Tale Of Endless Night. It is demo-album recorded in 2009 later remastered by Lazar (Arkona) with new design. The cover made by French artist David Lecossu."